How to inform credit card holders about expenses and limitations effectively? The French-based retailer Carrefour has about 700 stores and 11,500 employees in Belgium. Carrefour Belgium has its own credit card system. The retailer wanted to communicate with credit card holders to provide account information. We have set up an SMS service to provide people with their balance status, when they try to pay an amount above their limit. 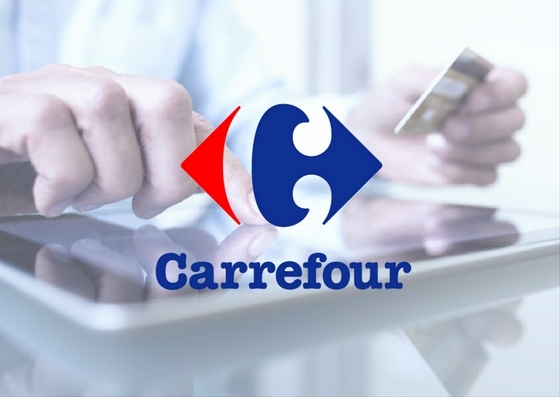 This service is connected through secured web services with Carrefour Finance. Credit card holders receive instant notifications about their credit shortage. Moreover, Carrefour can communicate one-to-one with its end customers, and adjust credit contracts easily. 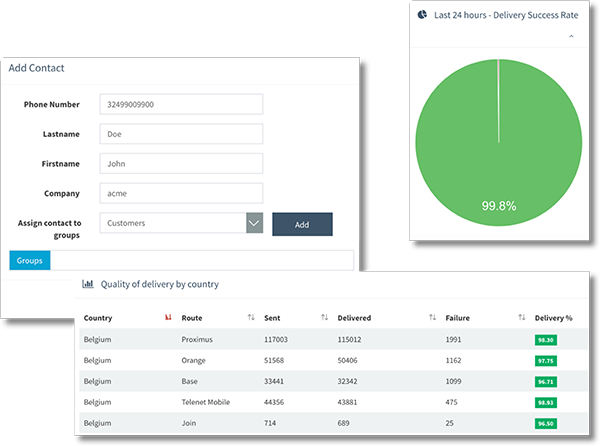 How to evaluate your service level with a satisfaction survey and keep your... How to effectively invite your customers for a test drive?